While there has been a lot of talk about outsourcing to overseas countries, this phenomenon has actually resulted in increased employment opportunities for our graduates. As companies produce cheaper products by having all the basic coding performed in other countries, they sell more of their product, and hence need more Software Engineers to design and implement new products. Employment opportunities are available in companies that develop significant software systems, including the computing, software, telecommunications, electronics, finance and defence industries as well as in business. Software Engineering is the engineering profession concerned with the development of reliable and useful software systems. Software systems are very often very complex, due to the flexibility that can be provided by software. The systems can also be very large and their design and implementation may involve large teams of people. 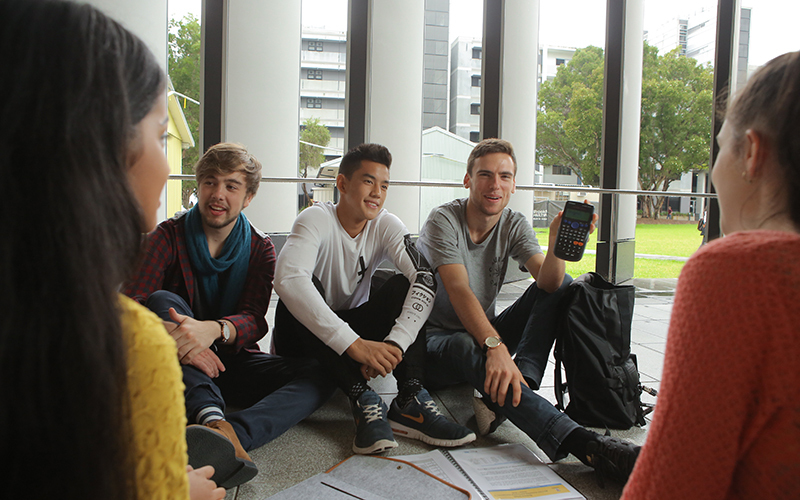 At UNSW, an emphasis is placed right from the start on working in teams and developing software that is guaranteed to work. These skills are developed through a unique series of workshops that build up over three years. Software Engineering students also learn about functionality and security. They learn all aspects of the software life cycle, and acquire invaluable professional skills, including report writing, presentation, team management and project management. Engineering as a discipline is all about designing and building new products that meet some set of requirements. When applied to the field of software, this means that the focus is on creating new technologies rather than using current applications. Our graduates design new computer systems that will be used by many people around the world. Be sociable (to facilitate the team leadership). A strong performance in mathematics and a creative flair are usually good indicators of a student who will succeed in Software Engineering. The Co-op Program has been an enormous help in kickstarting my time at university, which has been thoroughly enjoyable since day one. 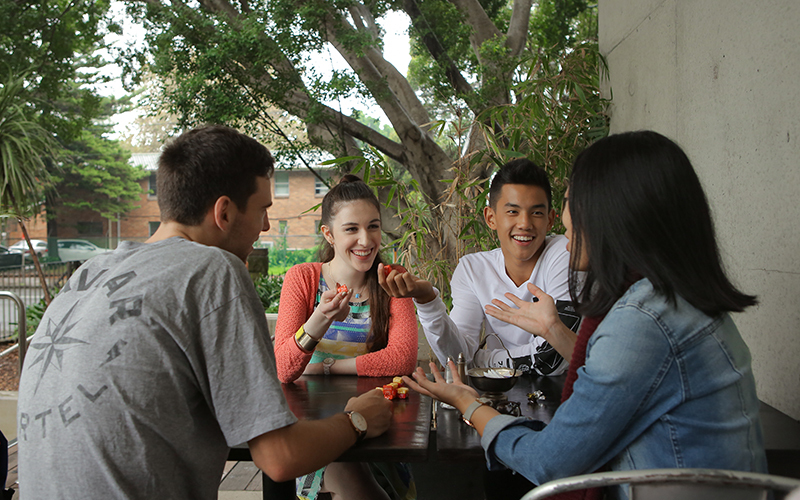 Why do you sponsor the UNSW Co-op Program ? Think big, be creative, and continually challenge commonly held beliefs. To engage with talent for our software engineering graduate program.